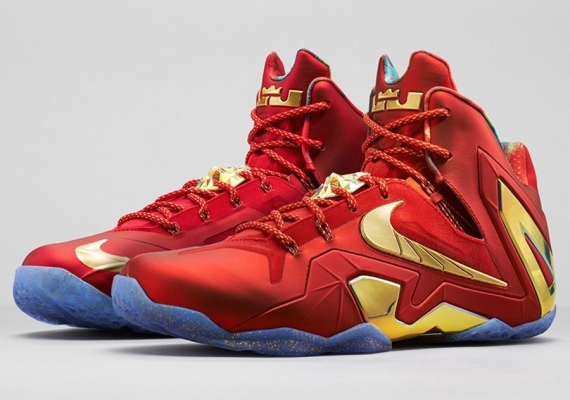 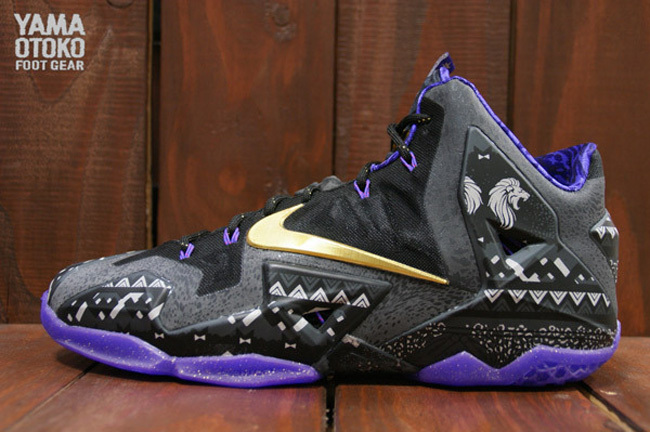 Nike Lebron 11 "Black History Month"
The Nike Lebron 11 “BHM” is the third signature Lebron sneaker to be included in Nike’s BHM line up. 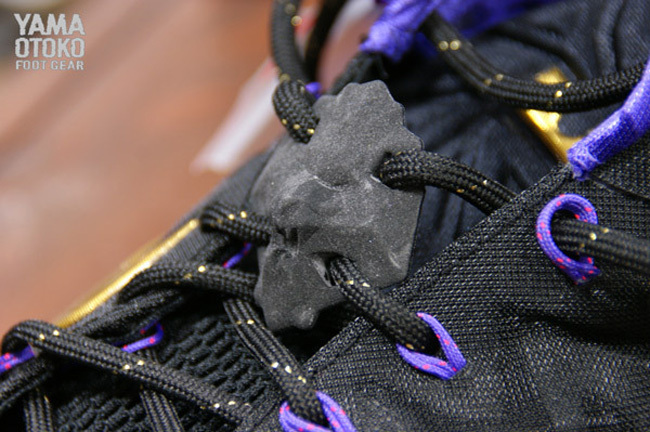 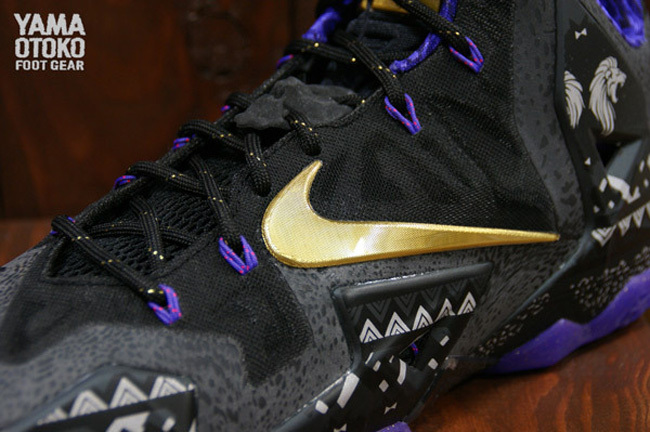 For this years theme, the swoosh whipped up a black and gold colorway while Purple accents the liners and sole. 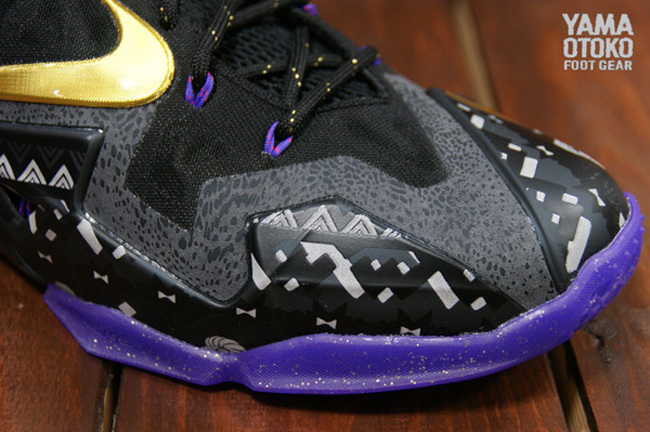 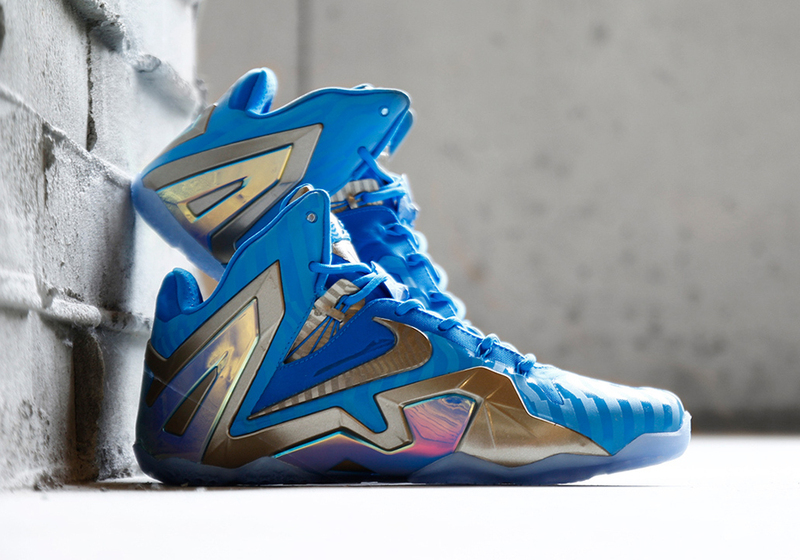 3M detailing is added giving this BHM Lebron 11 it’s monies worth. 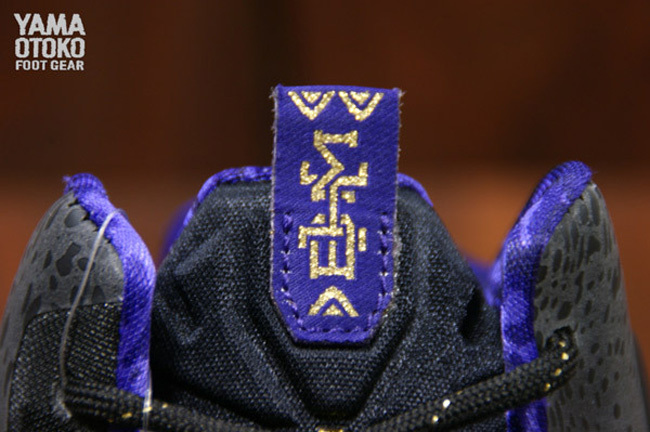 Stay tuned for more information on the BHM series here on Modern Notoriety. 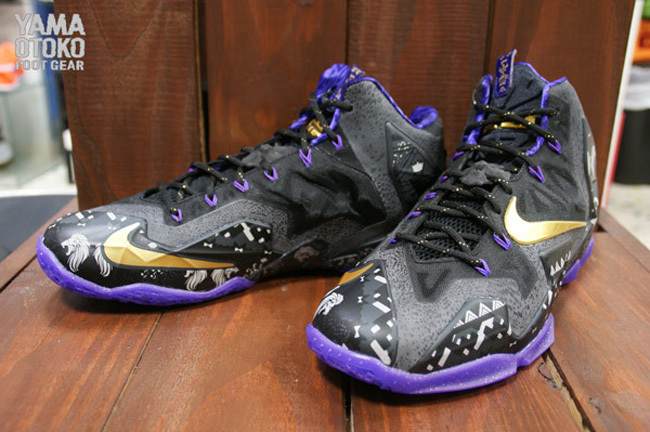 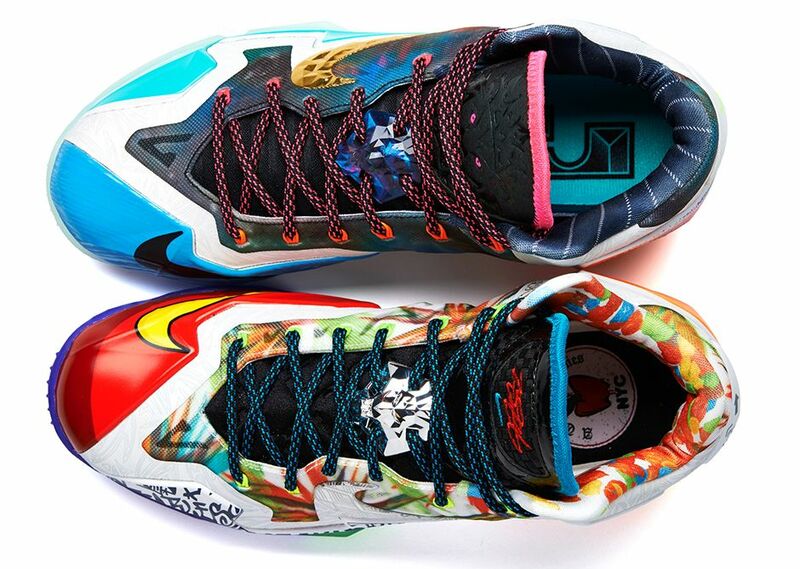 these look pretty dope!! 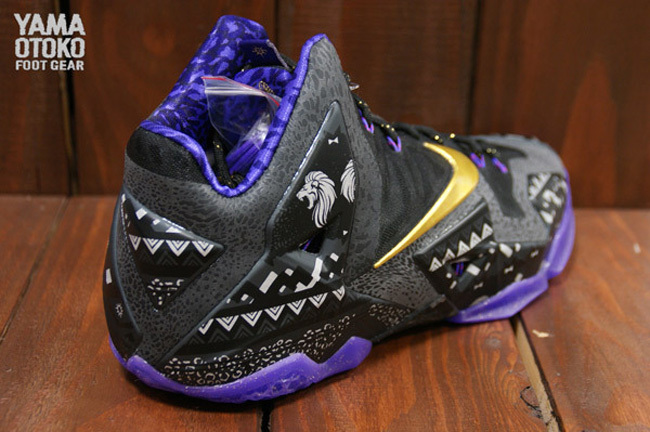 what do the mamba ix look like and they better be the mid version!